This is the best time for the CHH community in Nigeria and everywhere else around the world. Artiste after artiste, song after song it becomes very clear that Urban Gospel Music has come not only to stay but to Take Ova! 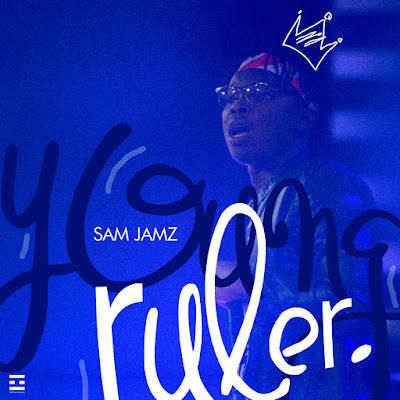 One of Nigeria's premier gospel rappers and award winner Sam Jamz is out with his debut album #YoungRuler. 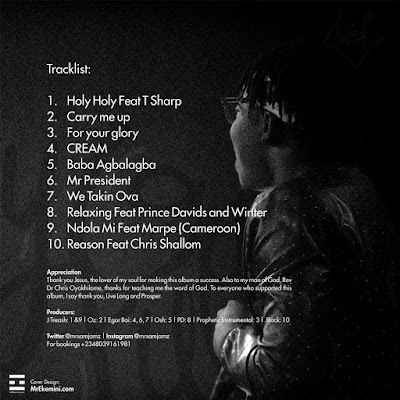 The 10 track album which was released on his birthday, December 17th 2016, features other artistes like Chris Shalom, Winter, Prince Davids, T Sharp amongst others. 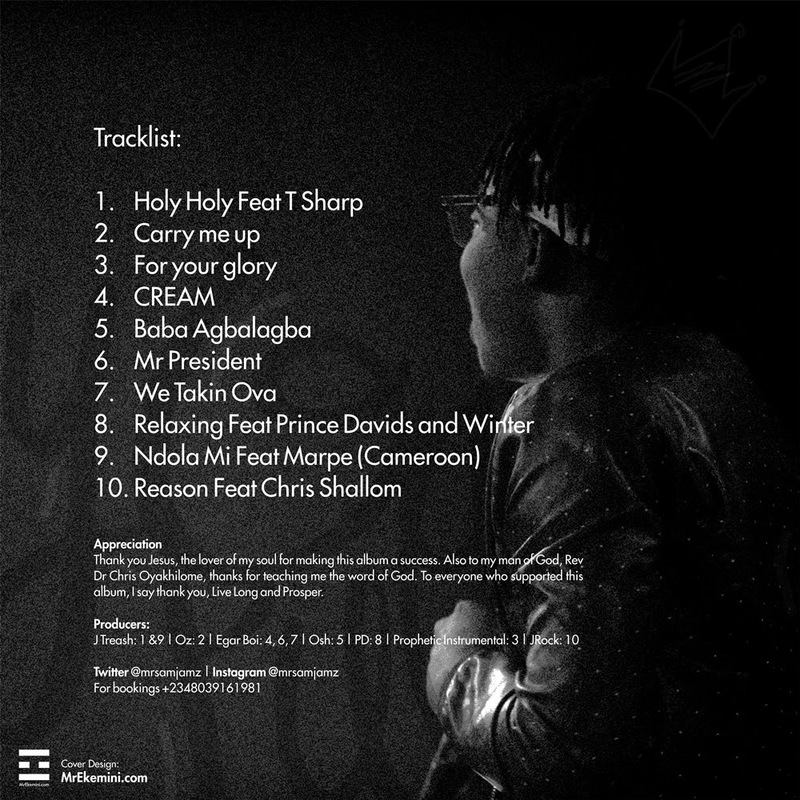 A combination of fast, slow and mid tempo songs, YoungRuler paints the picture of the victorious life of the believer who is connected to his God and stays conquering. 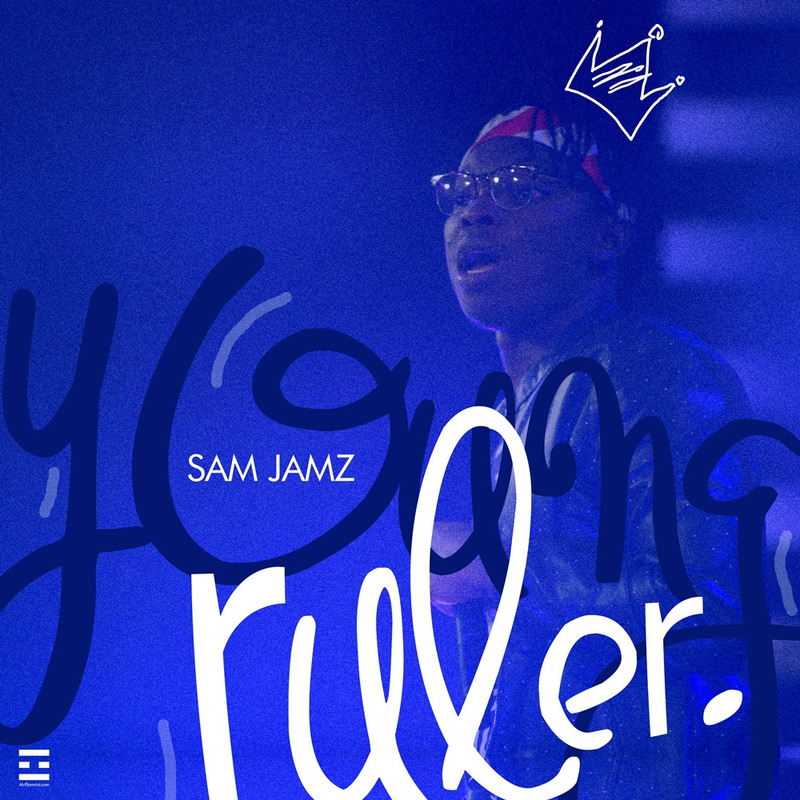 The album can be downloaded online at spiricoco.com/song/young-ruler.